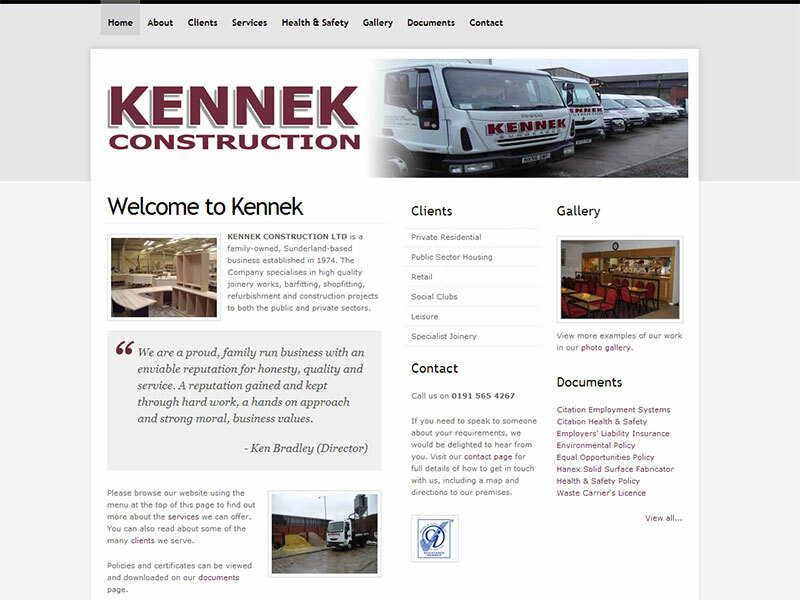 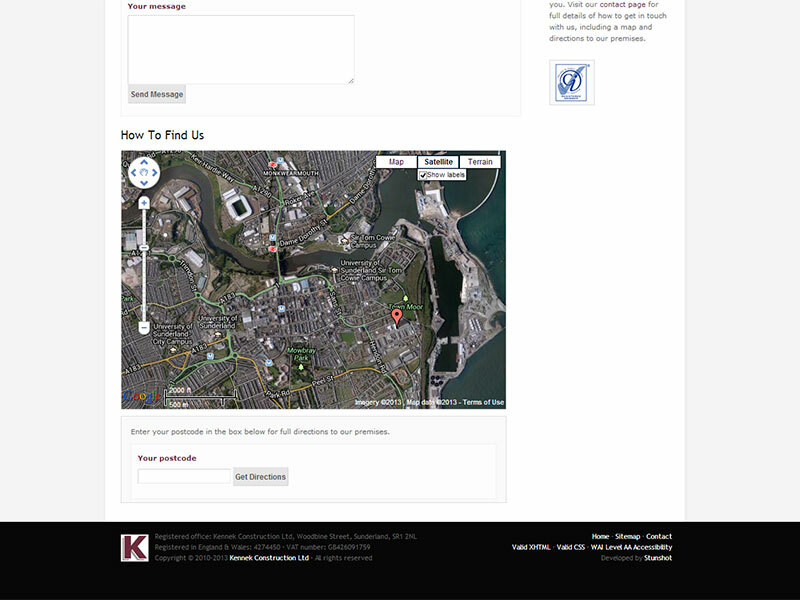 Kennek Construction Ltd is a family-owned, Sunderland-based business. 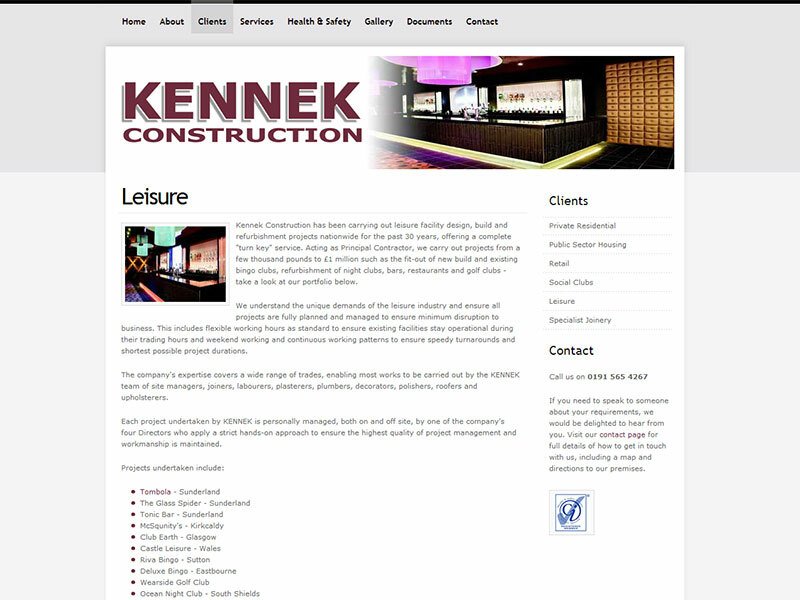 The company specialises in high quality joinery works, bar fitting, shop fitting, refurbishment and construction projects to both the public and private sectors. 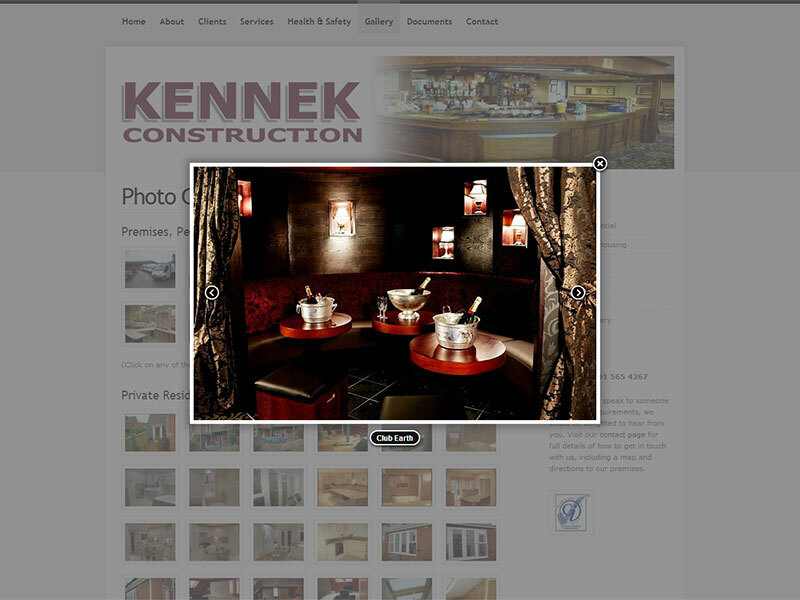 Kennek wanted their new website to have a fresh, modern look-and-feel. 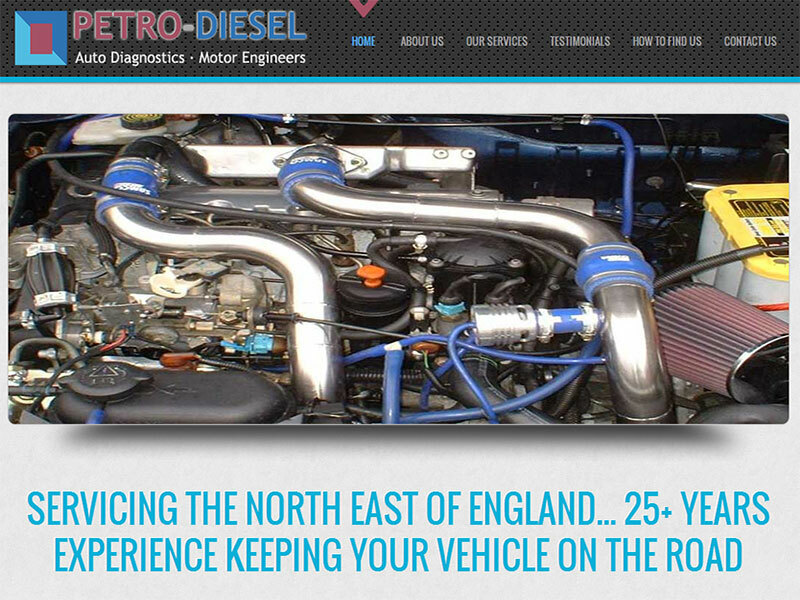 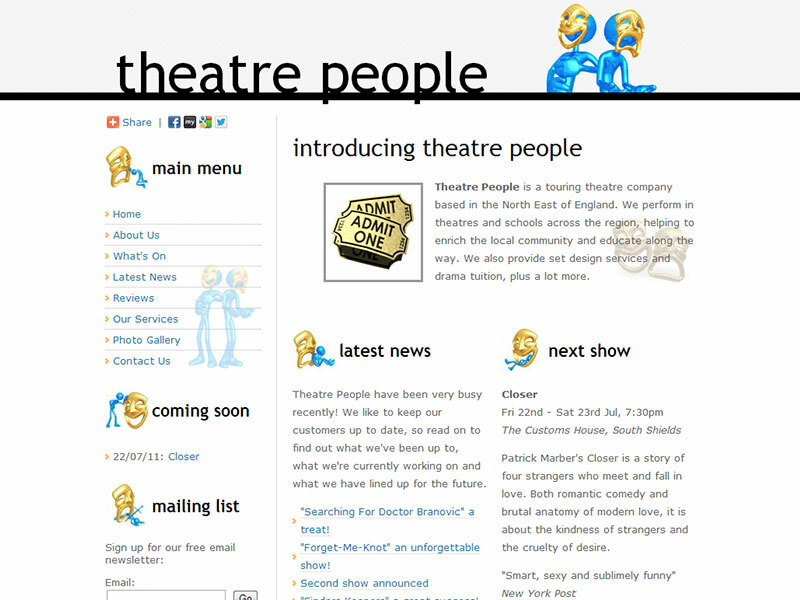 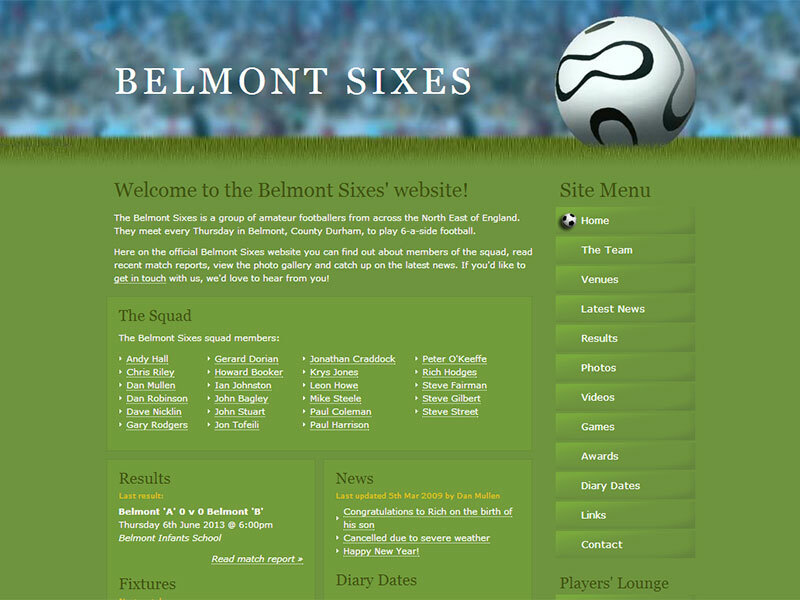 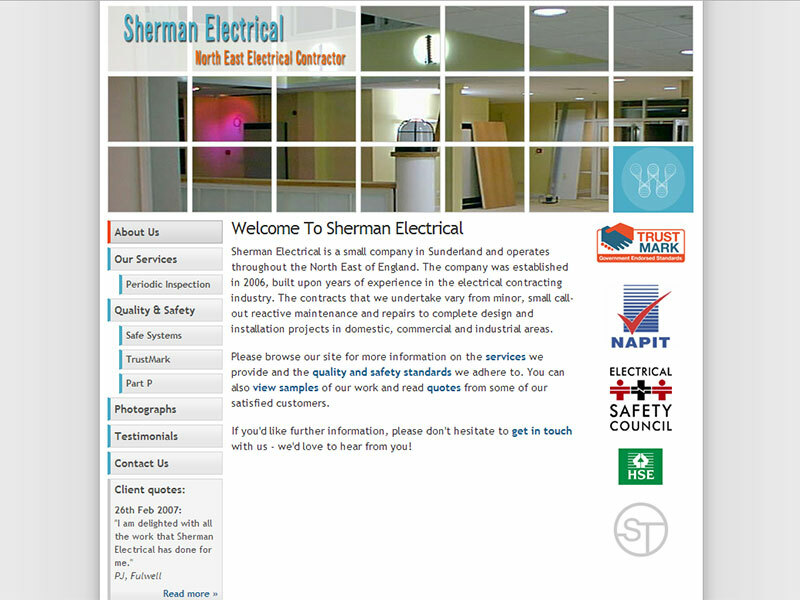 We delivered a site that exceeded their expectations and they have had very positive feedback from their customers.